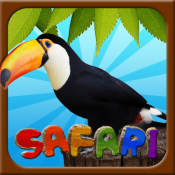 \"Kids Safari\" is a great app for kids who just can\'t get enough of learning animal names ! 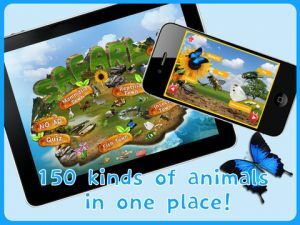 Simple UI & Easy leaning with amazing animation, sound and Quiz!! 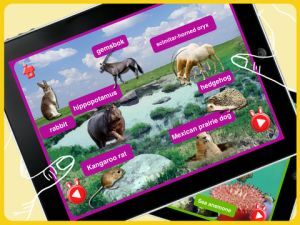 \"Your Kids will love it\"
"Kids Safari" is a great app for kids who just can't get enough of learning animal names ! 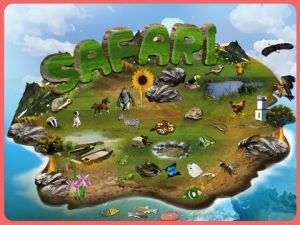 "Your Kids will love it"